President Uhuru Kenyatta, his Deputy William Ruto and opposition leader Raila Odinga are expected at the fourth Senate legislative summit in Kisumu County. This is will be the second time in a few months that the three leaders are visiting the lakeside city after a tour of the region during the launch of Universal Healthcare (UHC) programme and the multi-billion Ahero interchange project. Yesterday, preparations for the event that will bring together 4,000 delegates from the County Assemblies, were being finalised by organisers as pre-summit events kicked off. President Uhuru is expected to deliver the keynote address to delegates who will deliberate on governance and accountability, aligning the legislative agenda to the Big Four and oversight of counties. The meeting begins tomorrow with a number of presentations, before the President officially opens with a key note speech then confer State commendation to County Assembly Speakers. Opposition leader Raila Odinga, is also scheduled to address the summit on Tuesday while the Deputy President will close the meeting whose theme is “accelerating devolution, accessing the process and addressing the gaps in the policy and legislation”. The pre-summit programmes on youth, women and person with disabilities kicked off on Friday. Yesterday, there was a friendly football match between Senate led by Speaker Ken Lusaka and the County Assemblies Forum. Deputy Speaker Prof Kithure Kindiki (Tharaka/Nithi) while making the communication on the function, urged senators to create time for the event. “This event provides a unique platform for positive engagement between the Senate and constitutional commissions, independent officers, development partners and relevant intergovernmental institutions,” Kindiki said. Prof Kindiki noted that the meeting will build on gains of the previous summit and provide avenue for the legislature to interrogate their role in the devolved governance structure. Kisumu Senator Fred Outa urged residents to turn up in large numbers to welcome leaders. Recently, the President shocked residents when he breached protocol to tour the lake side city at dusk with Raila in two cars and lean security detail. The Head of State also visited the Kisumu port which is chocking in hyacinth and instructed officials to remove the invasive weed. On the summit residents, delegates and activists told Sunday Standard that they expect the President to talk about issues affecting devolution and corruption in the counties. They want the three leaders to address public resource utilisation, budget making process as well as perennial conflicts between county assemblies and the executive. 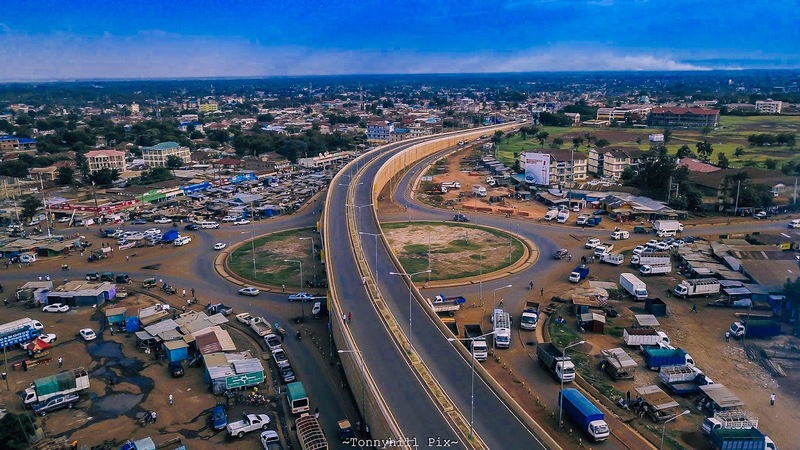 Kisumu Voice Residents Association chairman Audi Ogada, criticised counties for poor service delivery and urged the leaders to address the matter. “Both the county assemblies and the county executives have performed dismally and we are hoping that the issue is going to come out strongly during the summit,” he said. According to the program, the President’s address has been scheduled for Monday at 11.30 am. Raila is expected at the summit on Tuesday at 4 pm while the Deputy President will deliver his address on Wednesday at 1pm. Among the issues that are likely to pop up include the performance of the county assemblies which have been on the spot for wasteful spending. In the past, Raila and Kenyatta have criticised MCAs over leadership wrangles and huge appetite for foreign travel and allowances. Fresh reports by the Controller of Budget as well as that of the Auditor General have indicted MCAs over extravagant expenditure. Nairobi Senator Johnstone Sakaja has urged colleagues to focus on actionable outcomes at the Fourth legislative conference. 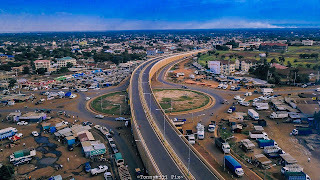 “We should not just go to Kisumu to have a lot of funfair or talk show. Learning should be done. I would be sad, if we have not agreed on or made moves towards strengthening devolution and relations with county assemblies,” he said. The summit comes at a time issues of bloated workforce, ghost workers, wastage of public resources, corruption and abuse of office have been featuring in the counties.